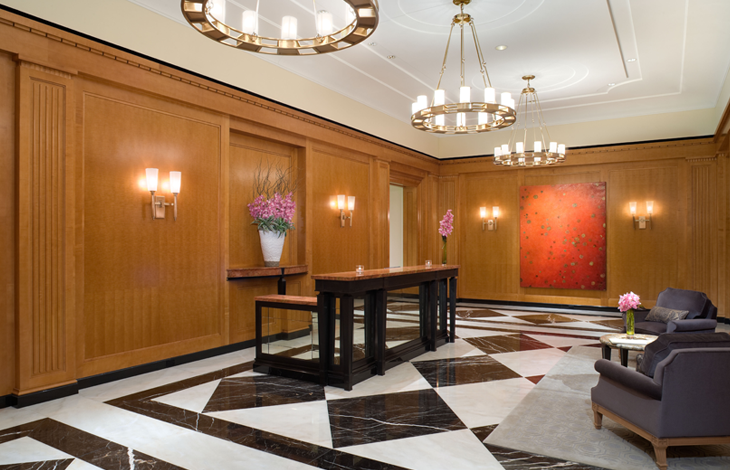 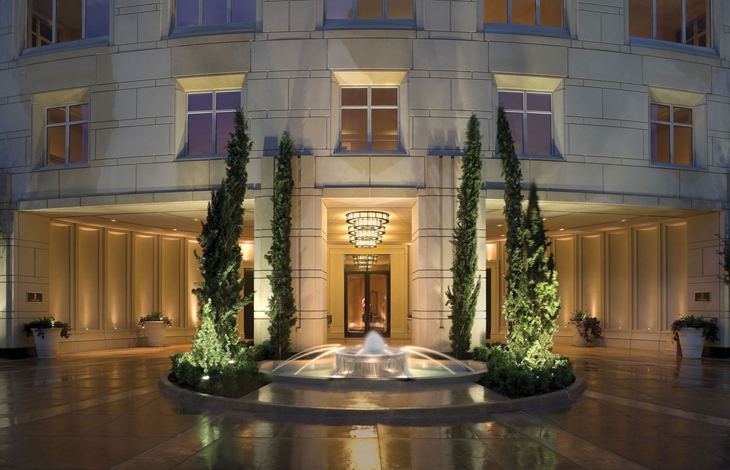 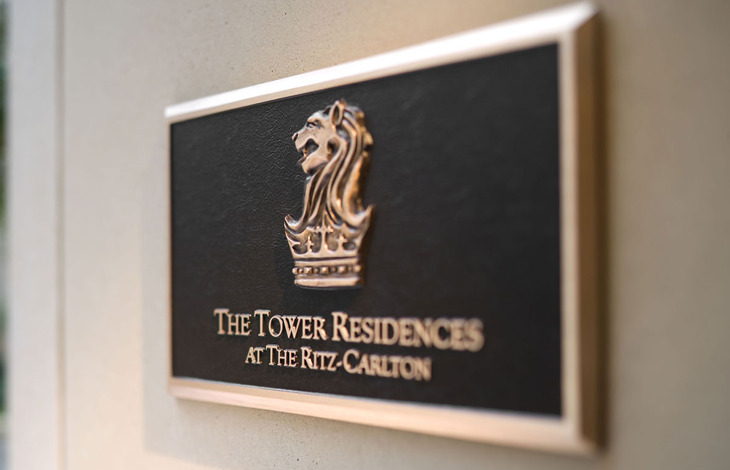 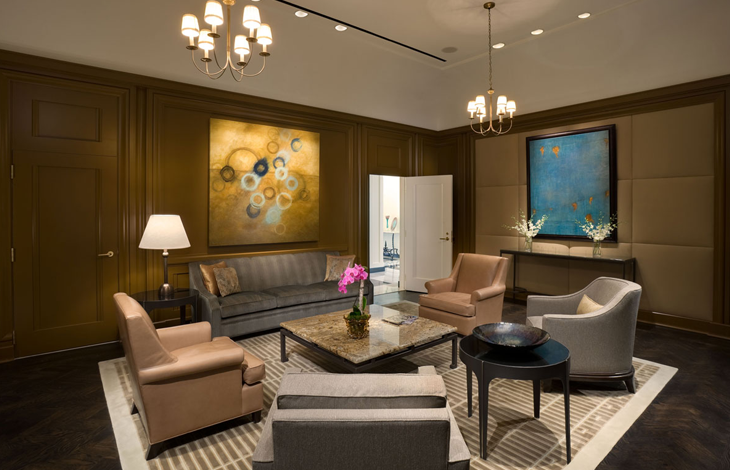 Award-winning designer Connie Howe of Incognito Interiors designed the latest floorplan at The Residences at the Ritz-Carlton. 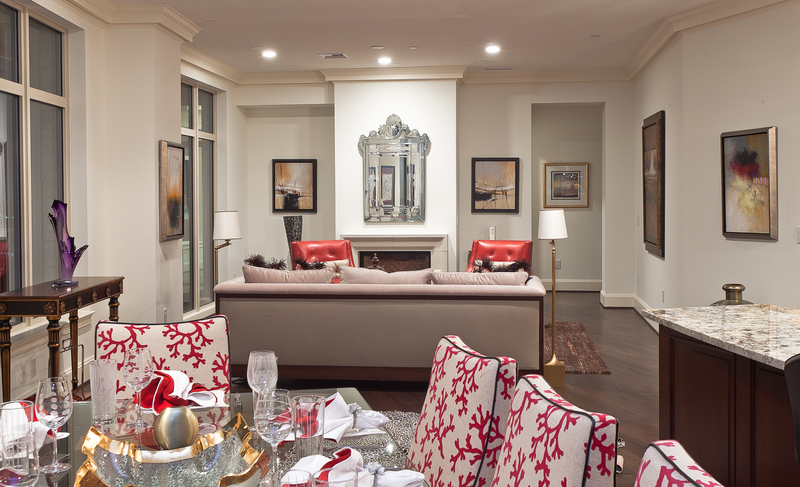 Howe, who has been listed as one of Dallas’ best interior designers by D Magazine, uses bold patterns and colors that will catch the eye as part of her design of the floorplan, which covers 2,841 square feet. 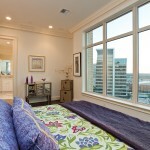 The residence has two bedrooms, a study that could be used as a spare bedroom, and three full baths. 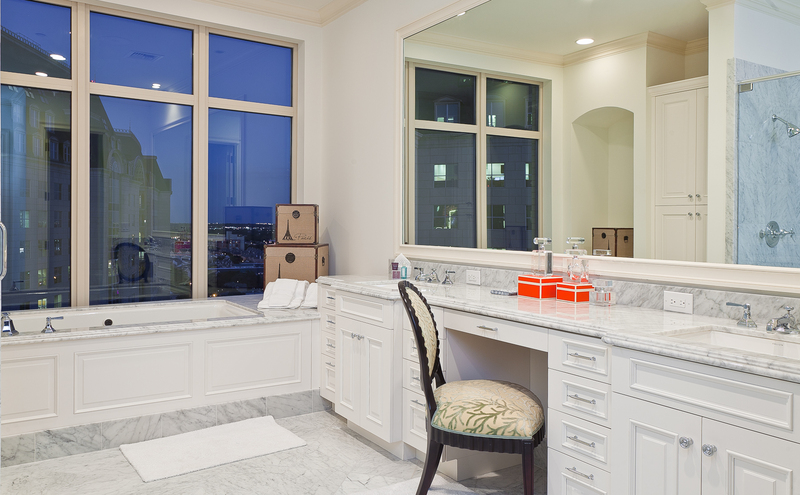 She maintains a minimalistic theme throughout the space, keeping everything clean and crisp. 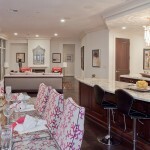 The Residences showcased the floorplan during a charity event in September. 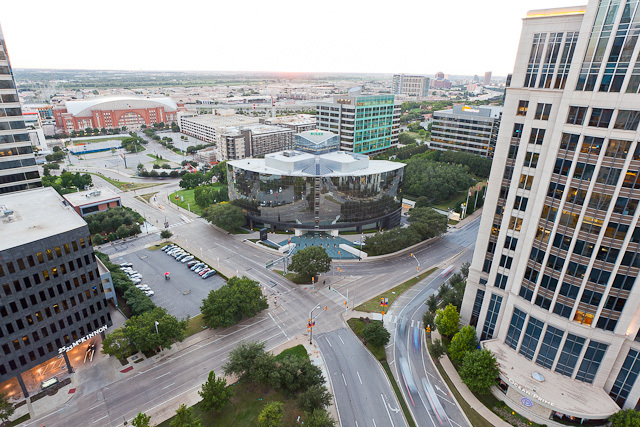 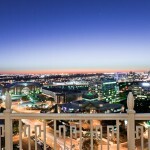 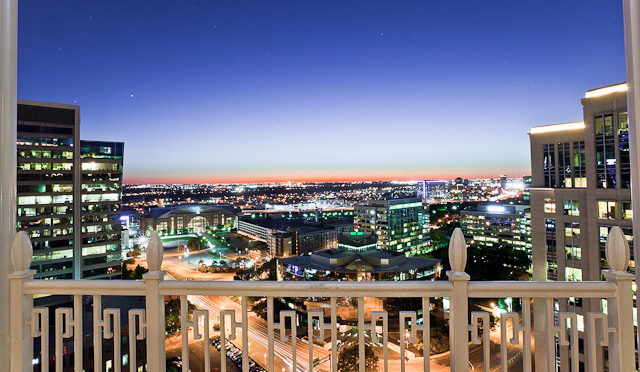 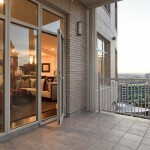 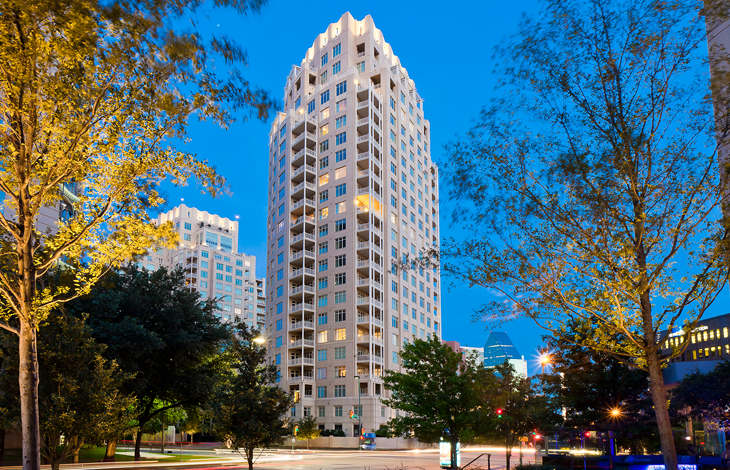 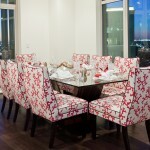 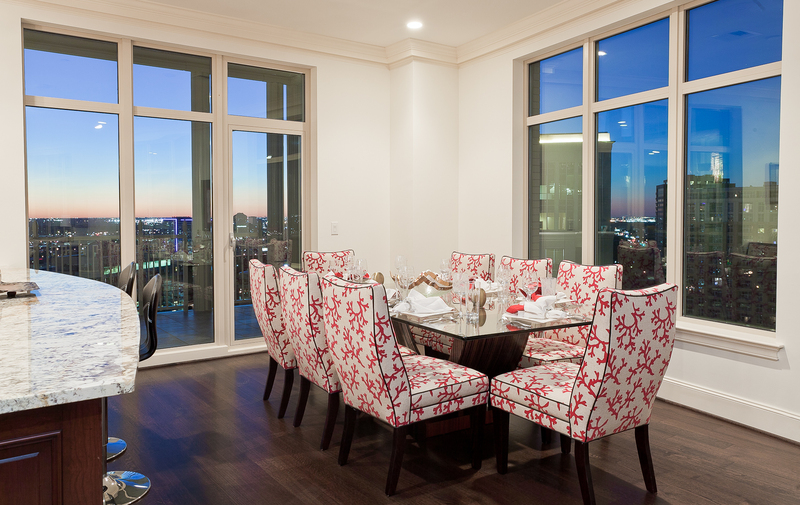 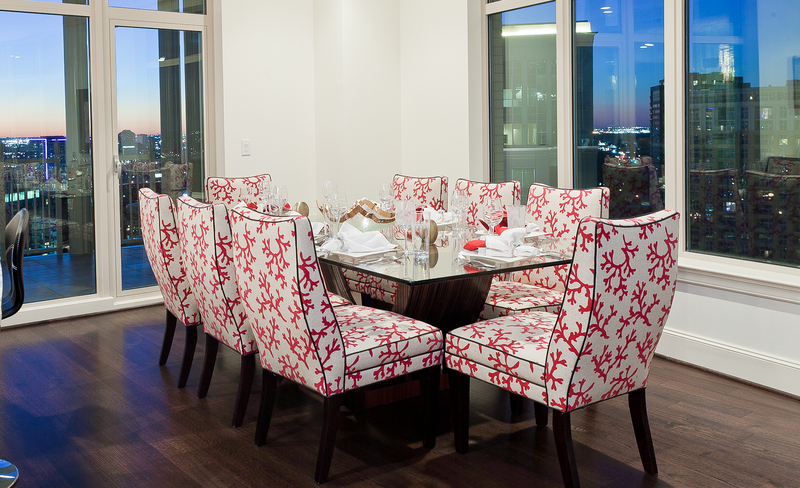 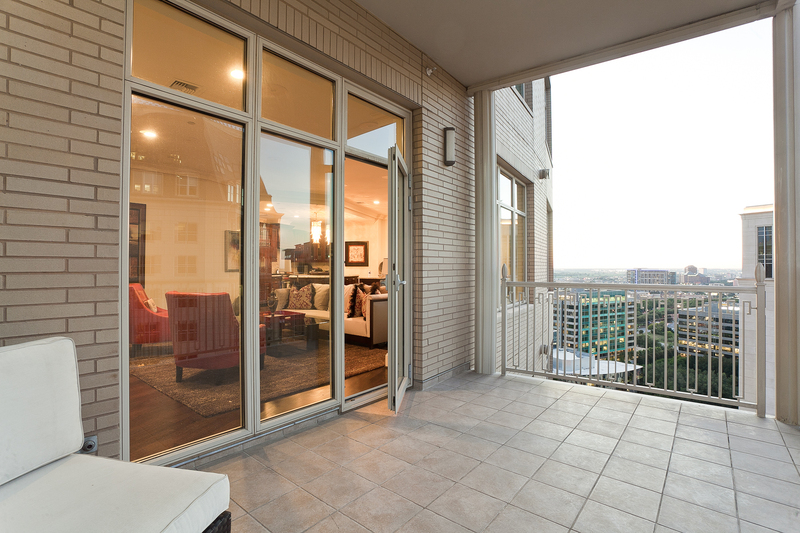 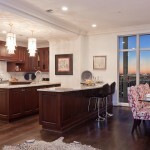 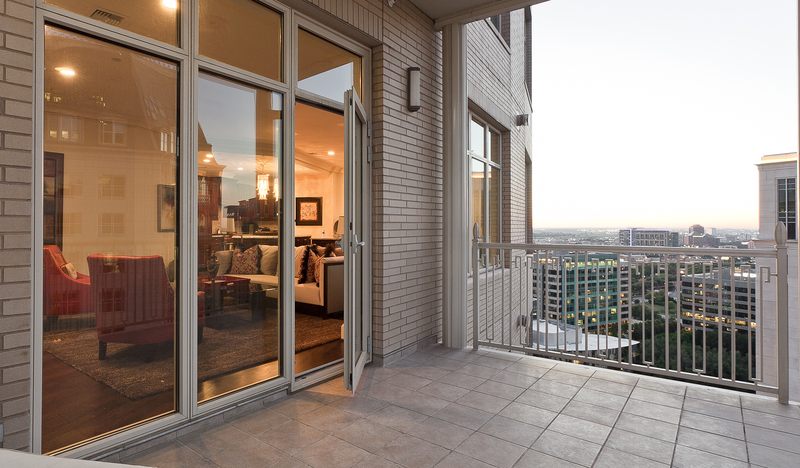 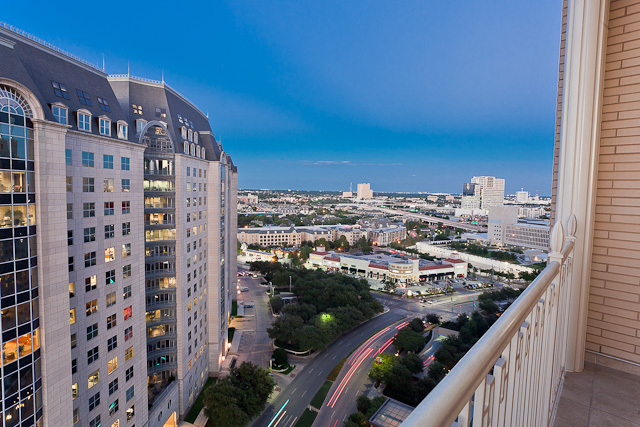 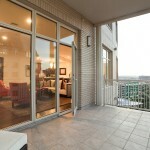 The home features beautiful views of Uptown Dallas, Turtle Creek, and gorgeous views of Dallas sunsets. 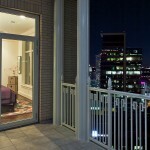 This residence is perfect for a medium-sized family or a family with children in college. 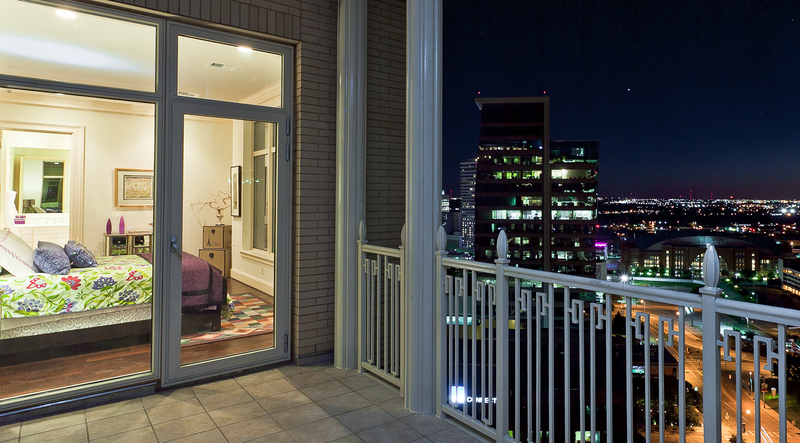 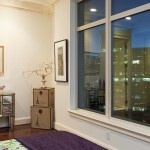 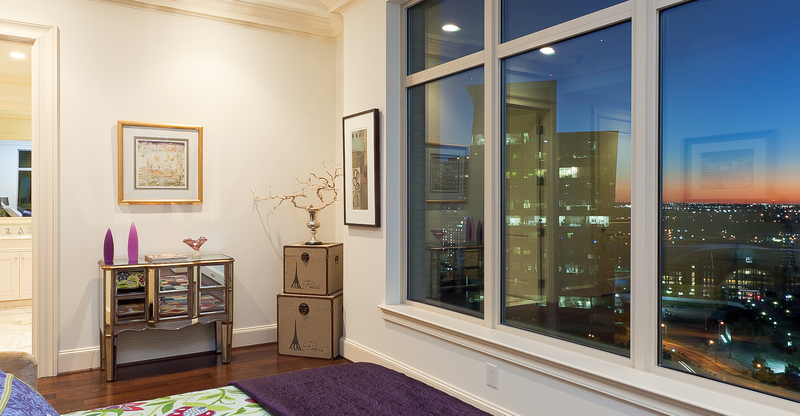 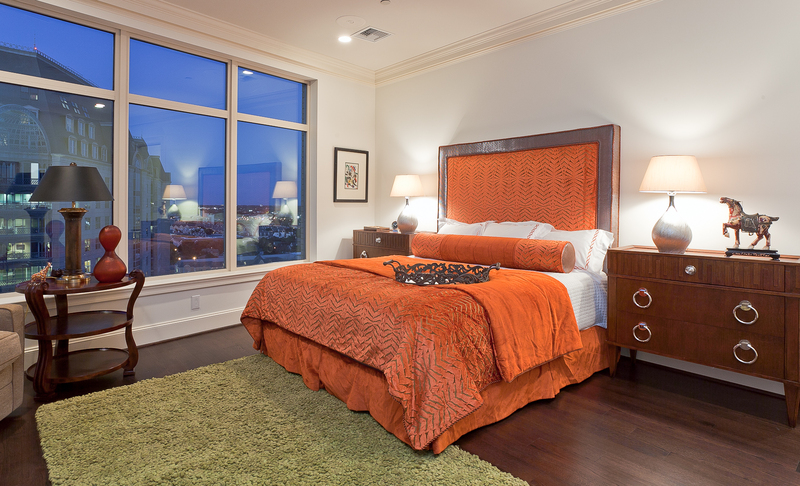 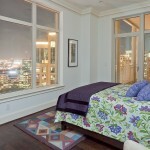 Each of the bedrooms has great views of downtown Dallas. 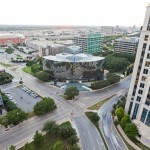 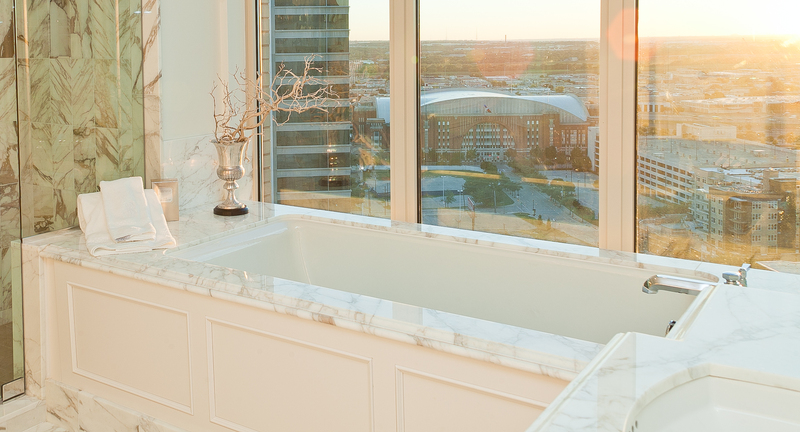 The guest bedroom overlooks the American Airlines Center, home of the Dallas Mavericks and Dallas Stars, and the Rolex building. 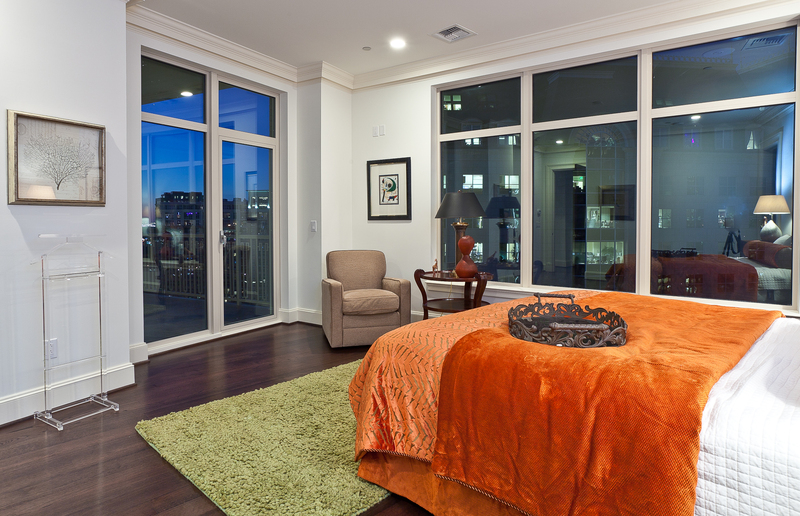 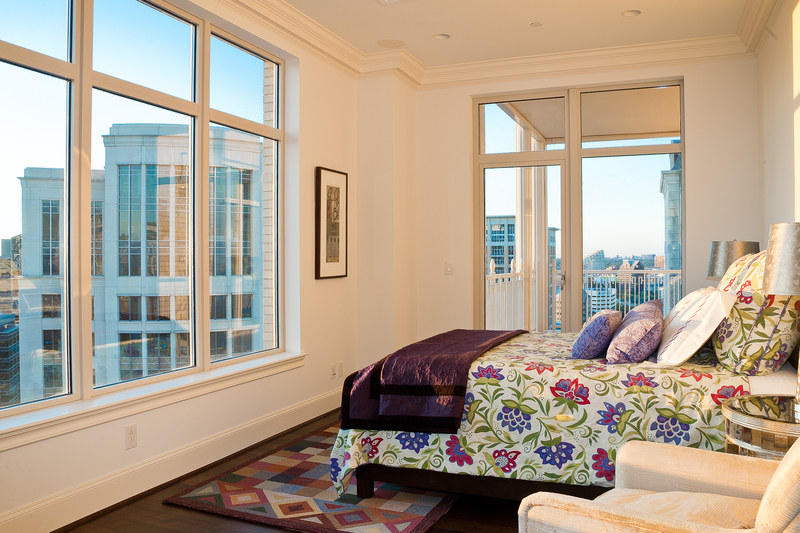 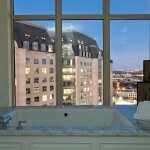 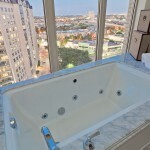 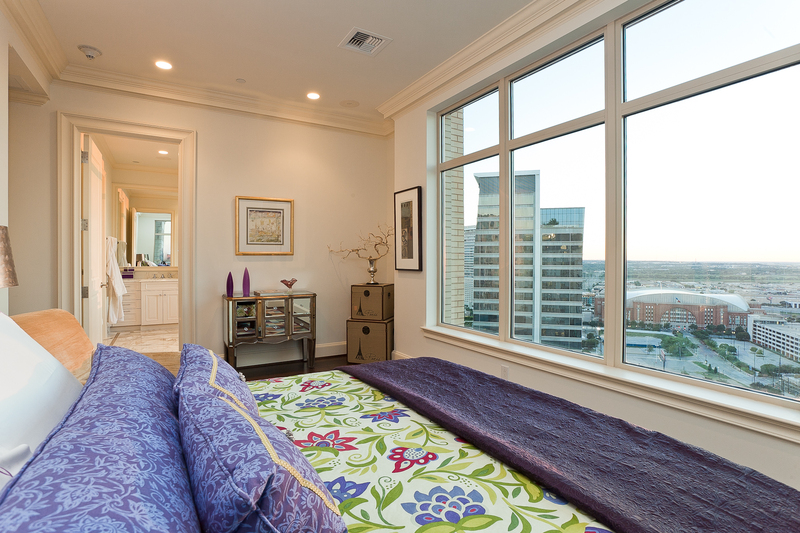 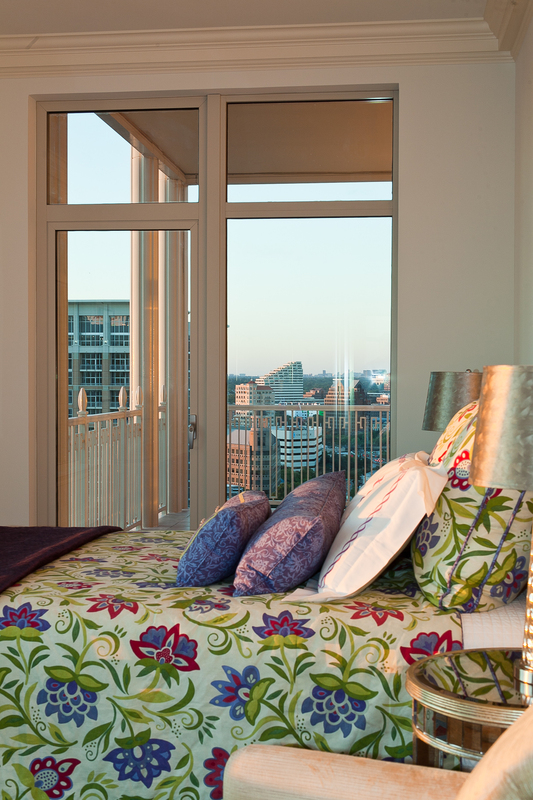 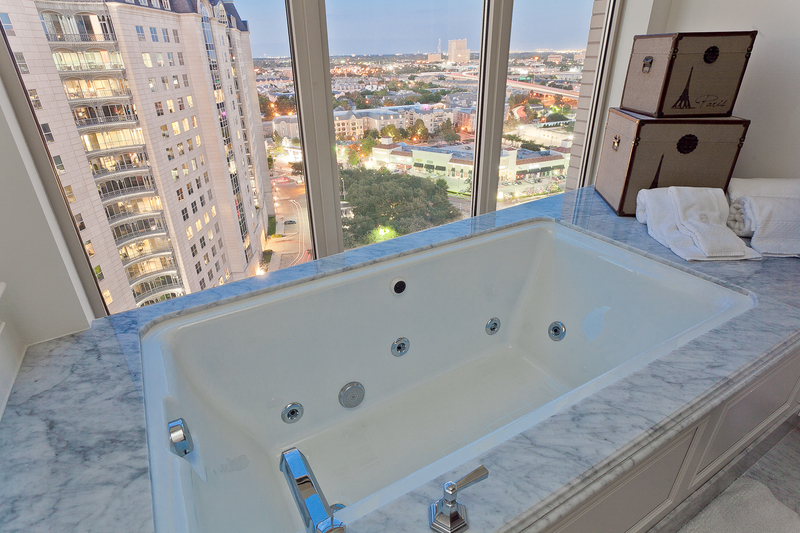 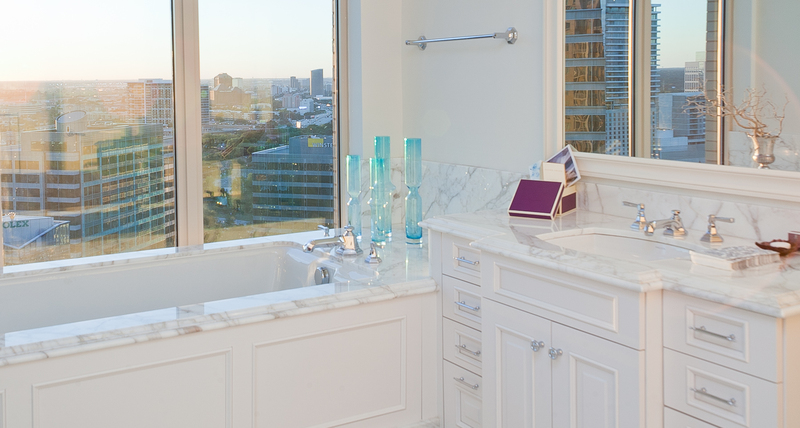 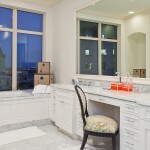 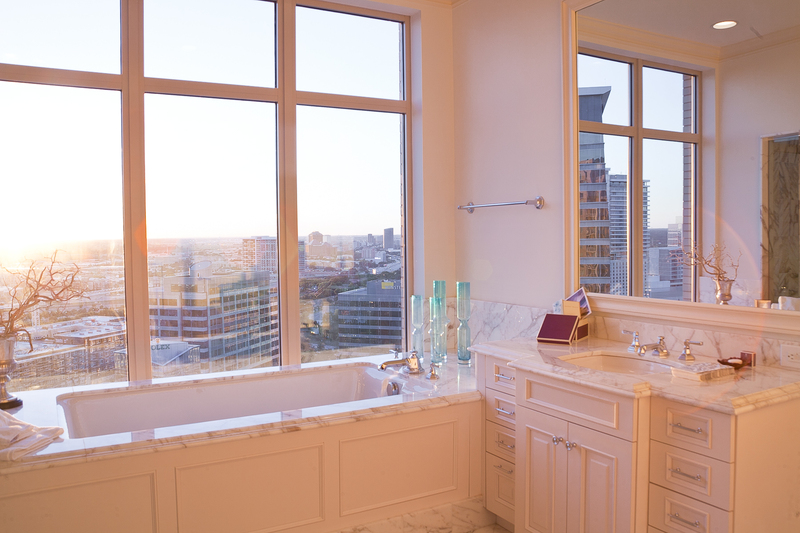 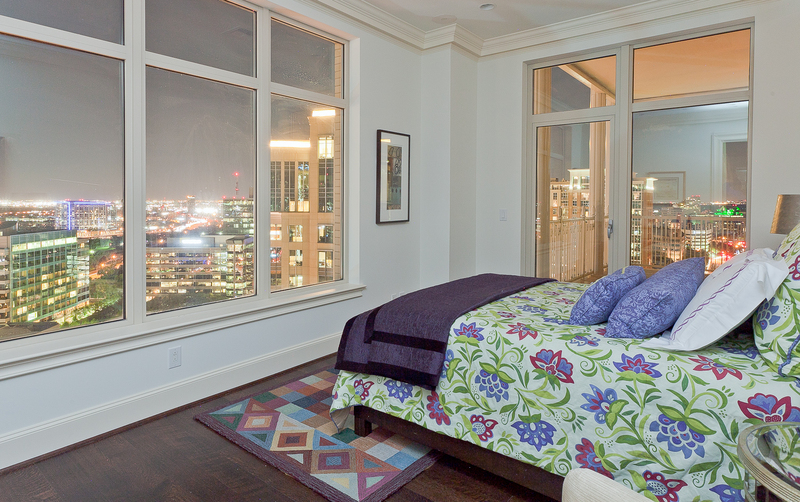 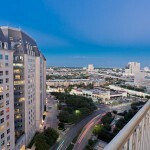 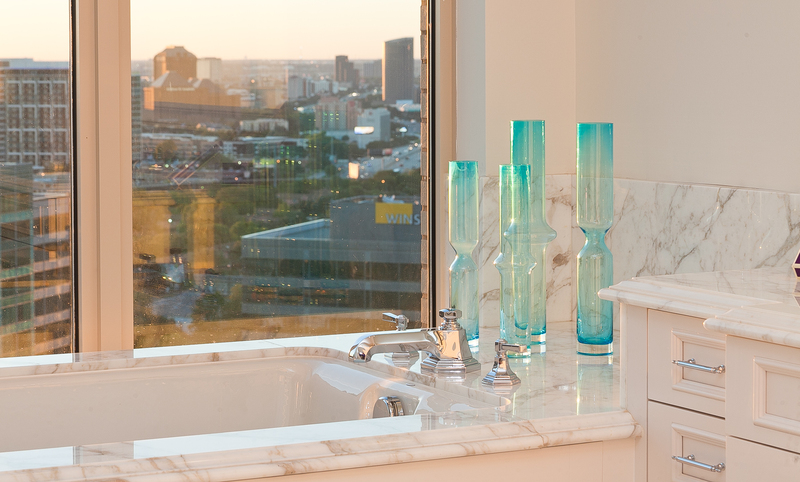 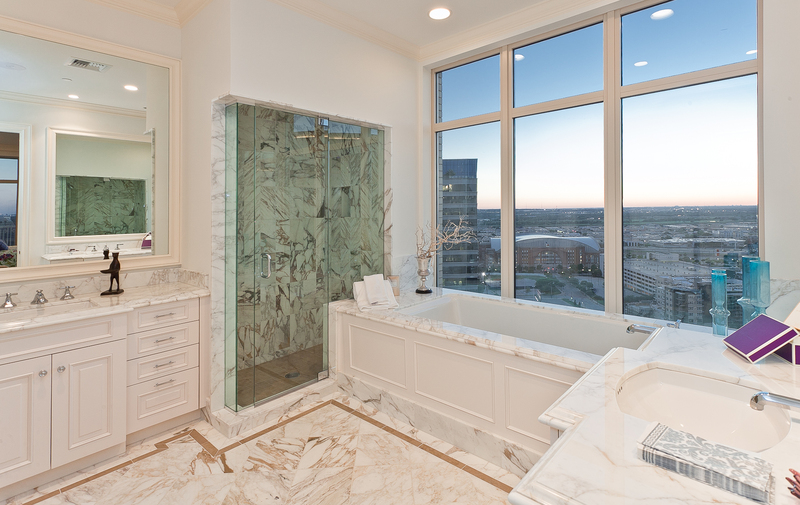 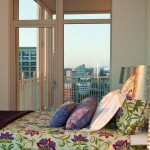 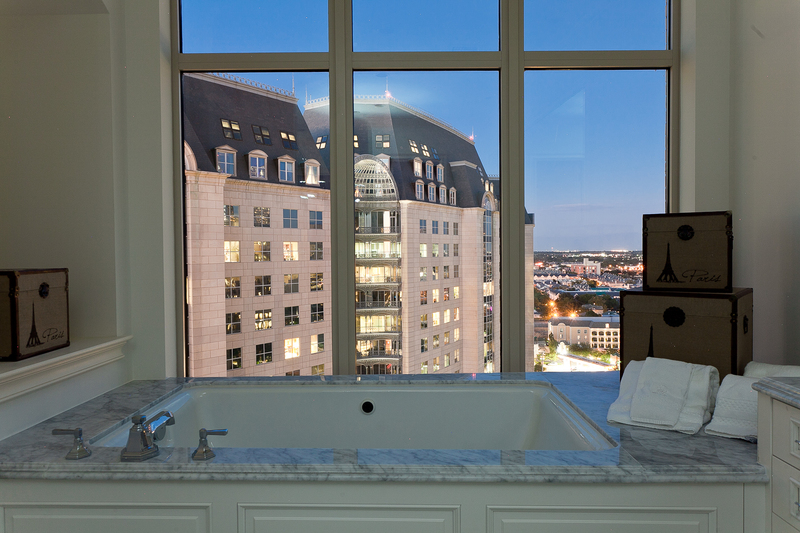 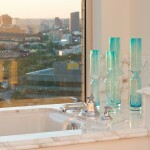 The master bedroom has an amazing view of Uptown Dallas along with the beautiful Ritz-Carlton hotel. 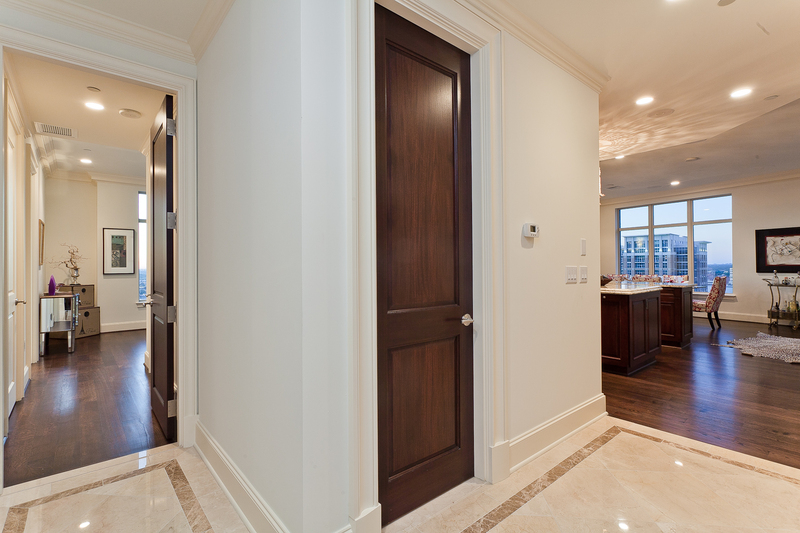 The home has a spacious walk-in master closet, perfect for a large shoe or suit collection. 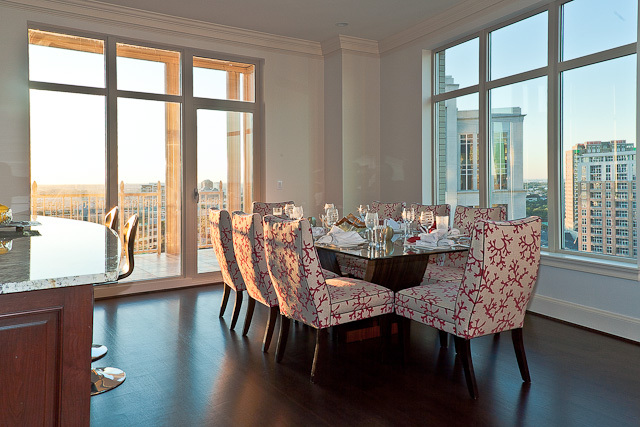 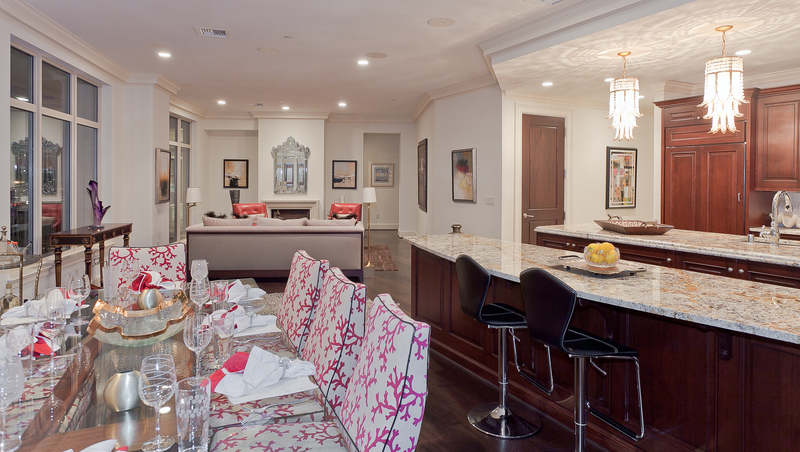 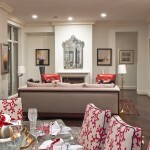 It has plenty of space to entertain guests in the dining and living areas, all designed by Connie Howe. 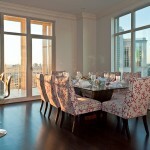 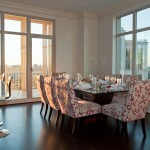 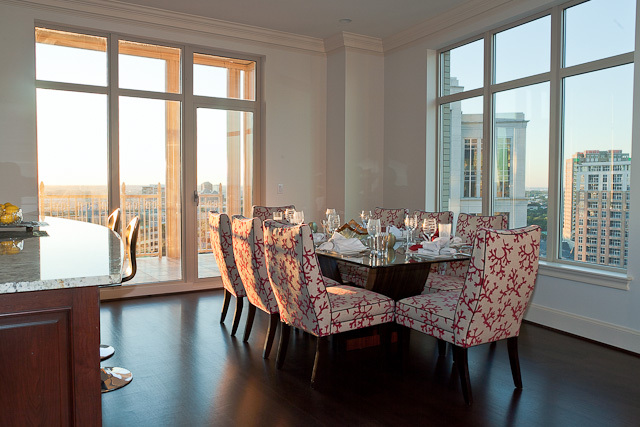 The dining area has a glass top table with ravishing dining chairs and exquisite china. 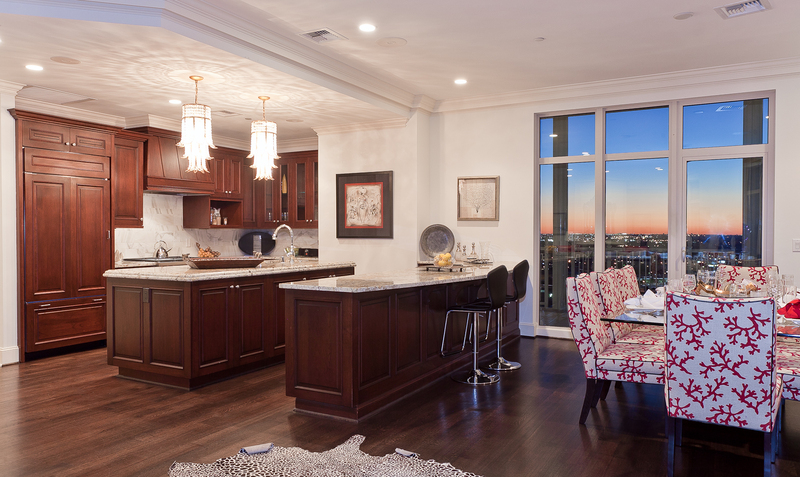 The residence features a bar area in the kitchen, which will allow your guests or family to get an up close view of your culinary skills.